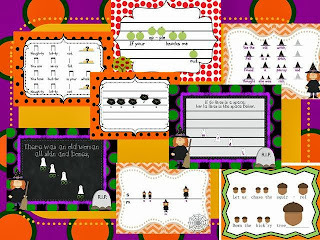 I am falling behind on my Monday Manipulatives, but I decided I would throw a "Pin It to Win It" giveaway on my blog. 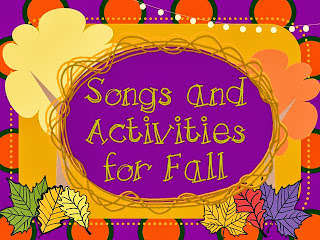 With October on the horizon, I will be pulling out all of my fall and Halloween songs and activities soon, so I thought I would feature my bundle of Songs and Activities for Fall in this giveaway. 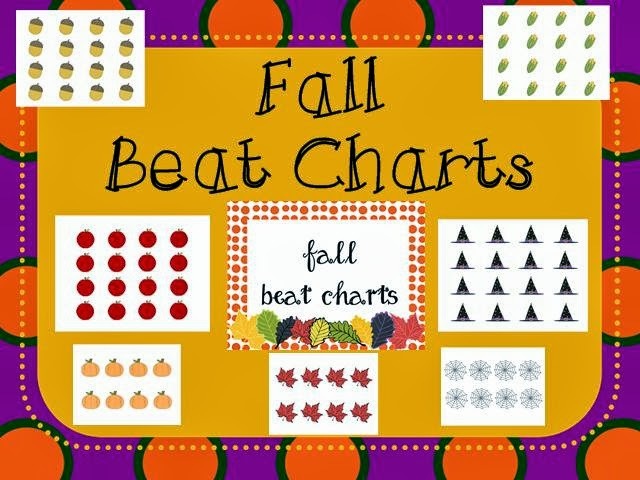 With over 300 pages, this set is packed full of songs and activities specifically geared towards fall and Halloween in the Kodaly music classroom. 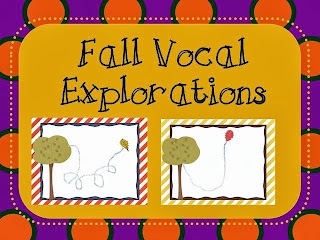 Vocal Explorations for Autumn - 13 vocal exploration pathways plus 7 for the teacher or students to draw their own lines on SMART board, Mimio or white boards. 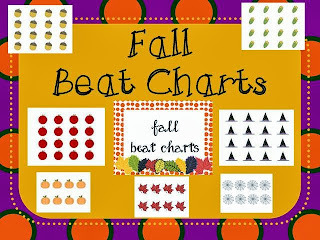 Beat Charts for Fall - 15 beat charts for fall including apples, acorns, pumpkins, black cats, witches, and many more! 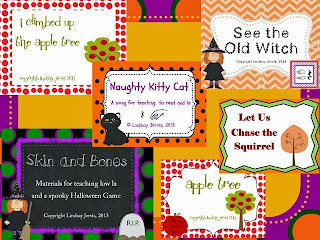 The giveaway will end on Wednesday, Oct. 9th, so you have enough time to get the goodies before Halloween. If you are the lucky winner and you have already purchased this bundle from my store, I will give you a $12 credit towards anything in my store. 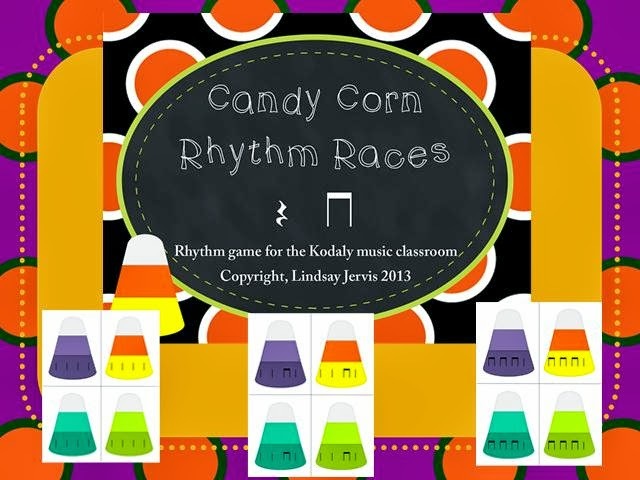 I loved your website and wanted to send you an email about it but I couldn't find your contact email anywhere. 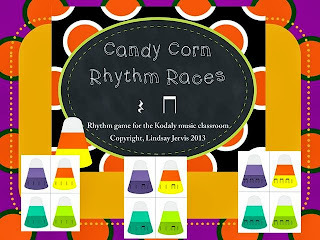 If you send me an email at david.row@kckps.org I'd love to send you one back to chat a bit. P.S. You're a Kansas Blogger!? Where do you teach? Did I miss that somewhere? Actually, I just got another message saying the email delivery failed. 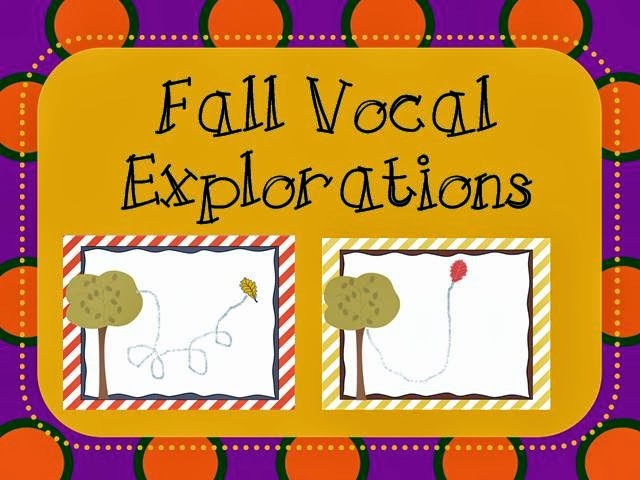 Feel free to email me!